i like kesh song this album is a mustg for me. Kesh u good die ur boss train u well better pilkin na u b. Dis album mak sense abeg. Fresh guy @young and getting it !!!!!! 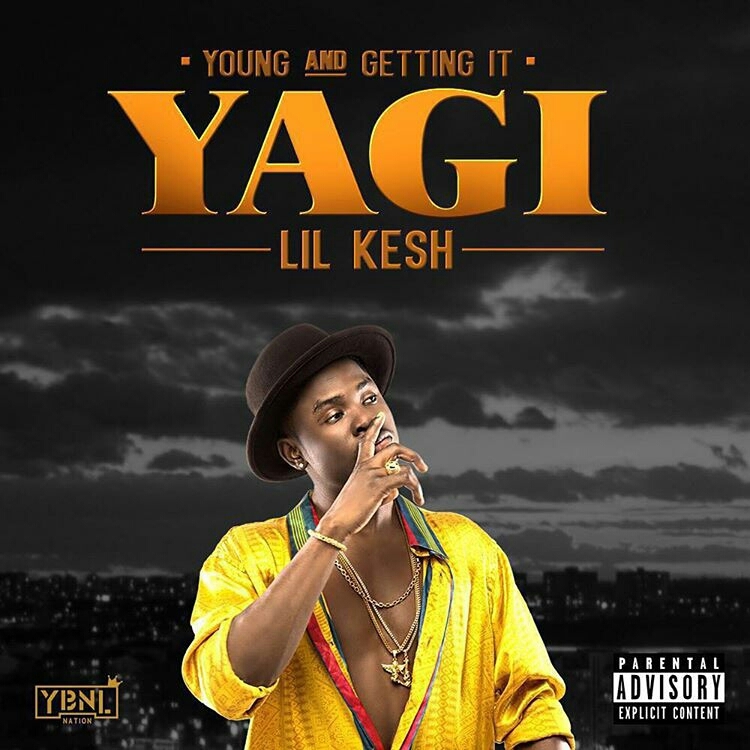 Lil kesh you are too fantastic. Kesh really killed the beat right away ..God bless u kesh move folder..am an upcoming atist too ..I hope to be like u.. I am so very proud of my N!gga lil kesh Mr yagi I love you bro god bless you for life baba ti semilore.